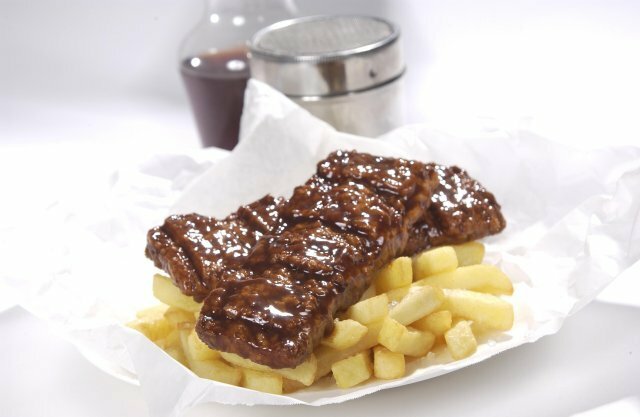 butlers cooked pork riblets - 3.2kg tender, succulent pork riblet covered in a mouth watering bbq sauce. 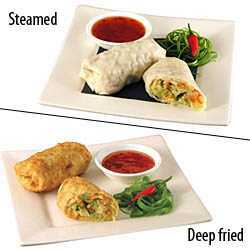 without fail the most popular bbq pork riblet there is. 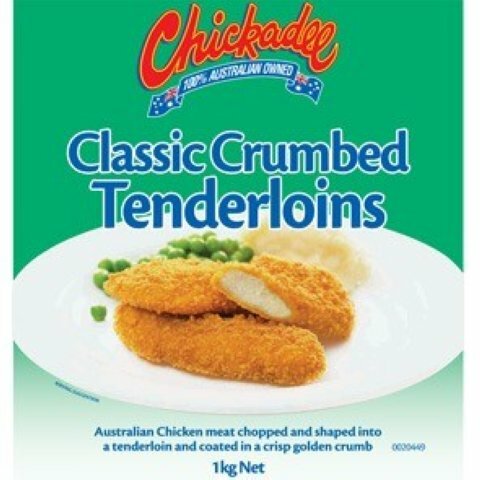 chickadee classic chicken tenderloin - 1kg australian chicken meat chopped and shaped into a tenderloin and coated in a crisp golden crumb. 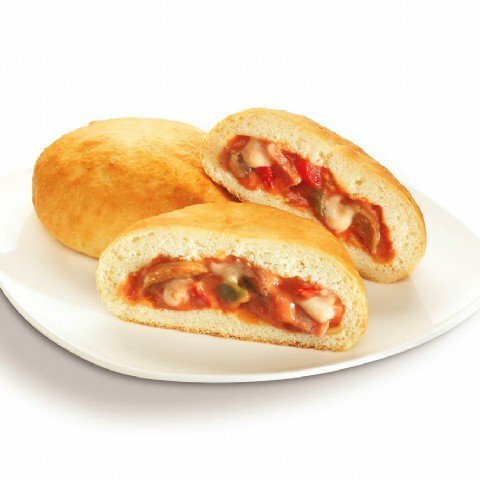 chickadee pizza rounders - 20 x 130g oven baked bread roll with a delicious pizza filling. 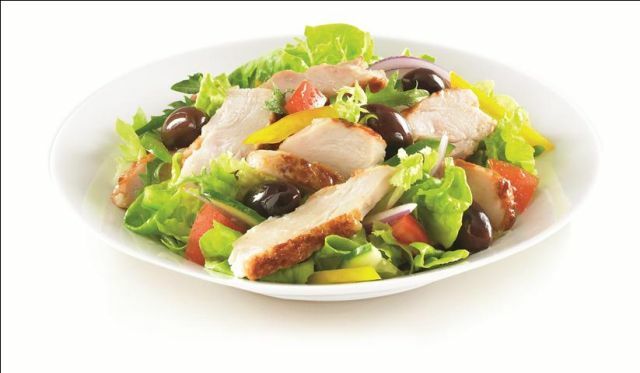 chickadee 1/4 roast chicken - 25 x 200g delicately marinated and roasted to perfection, they are ideal to serve with salad, vegetables, chips and gravy or to compliment a mushroom risotto, the versatility is endless. 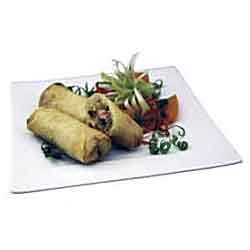 chickadee roast diced chicken meat - 1kg fully cooked, oven roasted diced chicken meat.